The Beneath the Waves Film Festival is now accepting submissions for the 2012 meeting! This festival, now in it’s third year, is associated with the Benthic Ecology conference. It is one of the few film festivals in the world that brings the scientific and filmmaking communities directly together. 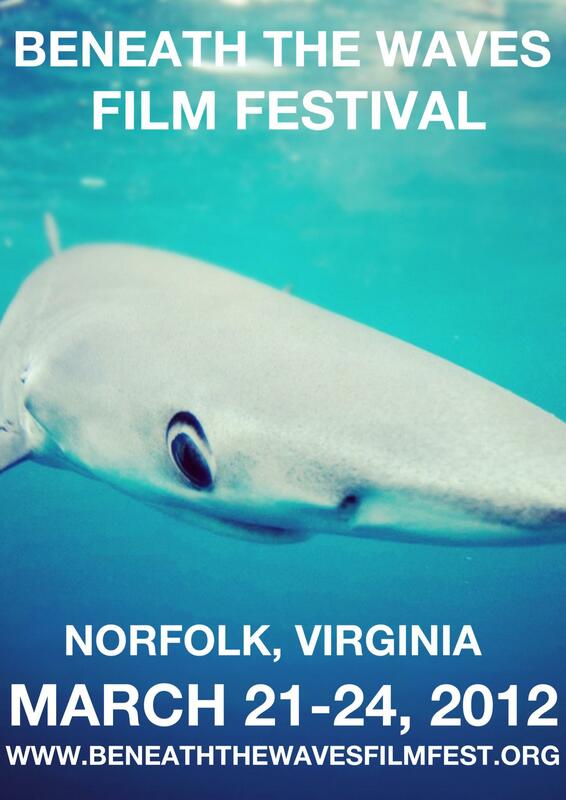 This year, the festival will be in Norfolk, Virginia on March 23rd. For the first time, films will be shown in an IMAX theater! There is also a free conservation filmmaking workshop on March 24th! I can’t wait to see what great films are featured this year, and I hope to see you there!